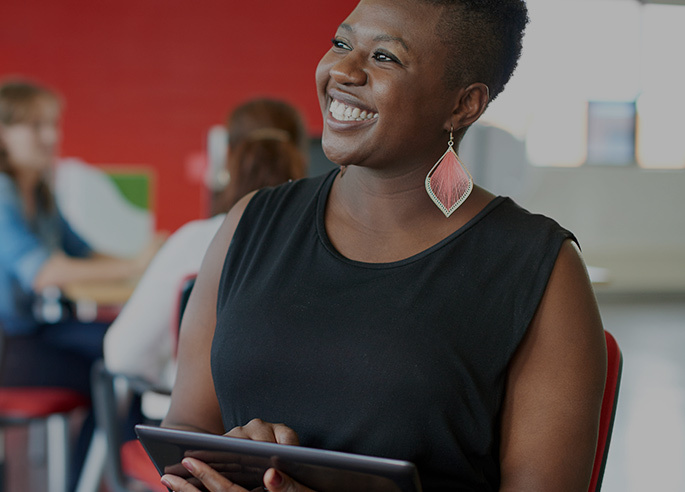 Gain in-demand full stack coding skills in an empowering classroom environment, taught by talented women in the tech industry and surrounded by like-minded peers. Web development is one of the fastest growing careers in today’s economy with a projected 27% growth rate by 2024. * The University of Denver Women’s Coding Boot Camp was designed to help students develop the skills and professional network needed to capitalize on this high demand. Why Women’s Coding Boot Camp? Web development is one of the fastest-growing careers in today’s economy, according to the Bureau of Labor Statistics. 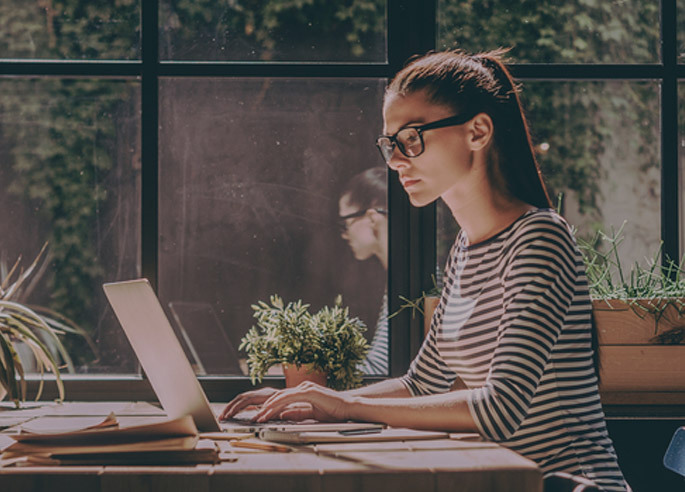 You will learn in-demand full-stack coding skills in an empowering classroom environment, taught by talented women in the tech industry and surrounded by like-minded peers. You will build a network of fellow women in technology, and have access to female technology executives throughout the Denver area. You will gain industry insights through Tech Talks—quarterly online panels with local industry professionals. 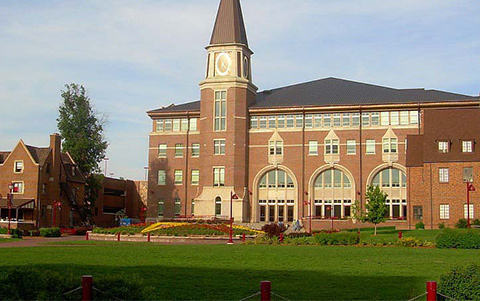 Founded in 1864, the University of Denver is one of the country’s premier private universities. 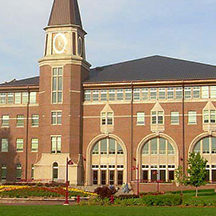 University College is the University of Denver’s college of professional and continuing studies—one of 14 nationally acclaimed graduate schools and colleges at the University of Denver—and offers career relevant degree and certificate programs for busy, working adults. 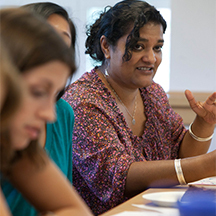 The Center for Professional Development provides modern continuing education programs taught by experts across a range of disciplines. Colorado Women’s College is dedicated to the advancement of women and girls through education, collaboration, and innovation. Can I keep working while studying at the University of Denver Women’s Coding Boot Camp? Yes. The program is designed for working women who want to expand their career in technology or are seeking a career change. Students will complete the program in six months. What sets your boot camp apart from others I can join in Denver or elsewhere? University of Denver’s Women’s Coding Boot Camp is a part-time program that allows working women to study web development without leaving work. The program provides an environment where you can not only learn the fundamental skills for web development, but also receive training and mentorship needed to succeed in tech-related fields from a team of talented women. You can access a robust portfolio of career planning services that will help prepare you to advance or change careers. The program’s curriculum is based on the most in-demand technologies specific to the Denver market. Women’s Coding Boot Camp accesses the rich resources of the University of Denver and Colorado Women’s College. This program is offered through the University of Denver’s University College, in partnership with Trilogy Education Services, Inc.
Trilogy Education Services Inc. partners with universities to prepare participants for high-growth careers in the Digital Economy. 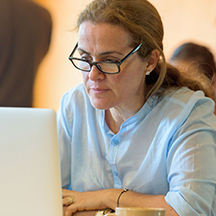 Over thirty-five of the world’s leading institutions collaborate with Trilogy to bridge the gap between employers’ needs and participants’ skills.